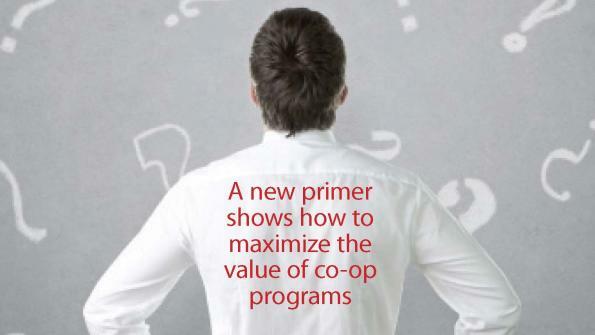 When do I use cooperative purchasing? Cooperative procurement is a proven, effective model for saving taxpayer dollars and a viable alternative to conventional, independent procurement processes. However, cooperative solutions are used to meet specific needs, have limitations and may not be appropriate in every circumstance.